Подайте заявку на зимний фестиваль пораньше и получите скидку!!! 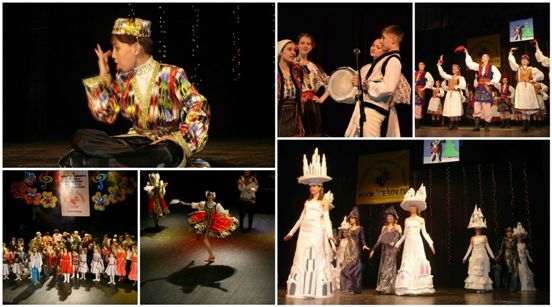 Festivals «Kaleidoscope of Talents» take place 4 times a year. 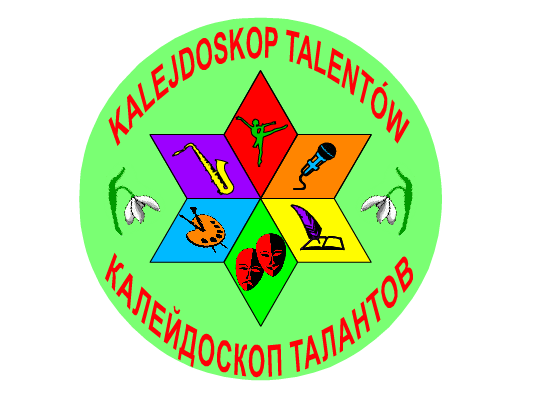 Below, you could find the program for the year 2019 and general regulations for the festivals «Kaleidoscope of talents». Winter 2019 — Krakov (the nearest), Katovice, Bratislava, Vienna (the farthest). Summer 2019 — Krakov (the nearest), Katovice, Bratislava, Vienna (the farthest). Autumn 2019 — Krakov (the nearest), Katovice, Bratislava, Vienna (the farthest). 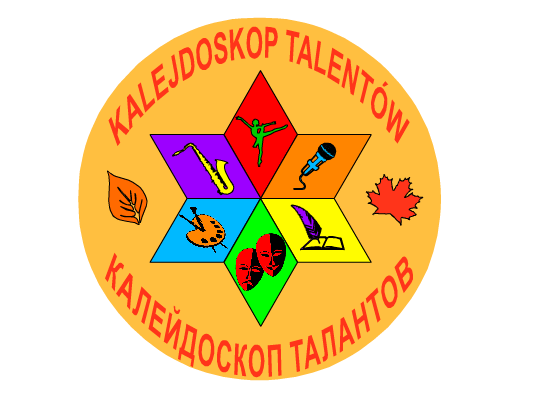 Below, you could find general regulations for the festivals «Kaleidoscope of talents». preservation and development of national cultures, strengthening international ties and cooperation through culture and creativity. NOTE: nominations are subject to change. NOTE: Age groups may vary depending on the applications received. soloists, duets and small forms (instrumental genre, vocal) present two performances (total duration – not longer than 7 minutes). Dance soloists present one dance composition (up to 4 minutes). Dance groups present two dance compositions in one nomination (up to 8 minutes). Theatrical, vocal, choral and instrumental groups present a program (up to 10 minutes). Every group should submit the soundtrack on the following media: CD or mini-disc. Every soundtrack must be on a separate media with the name of the performance, the name of the ensemble (artist name) in Latin characters. The organizing committee has the right to use and distribute (without payment of fee to the participants and guests of the competition) audio, video, print and other kind of products produced during the event of the competition and its results. Matters not covered by these Regulations are to be resolved by the organizing committee. 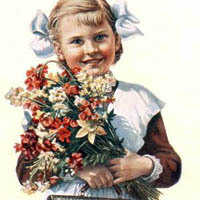 All participants of the festival will be awarded with diplomas and memorable gifts. The winners in the nominations in each age category will be awarded with cups and Diplomas of Laureates. “Audience Award” — commemorative certificate and a trophy. One of the groups / soloists will get the Cup of Mayor (President) of the city. The overall winner of the festival gets Grand-Prix Cup and Diploma.